Enjoying an unparalleled beach front location, Estepona 103 is a luxury development comprising two, three and four bedroom apartments and penthouses. The 127 luxuriously appointed properties are distributed amongst five buildings forming a u-shape that affords all residents magnificent, unhindered views over the Mediterranean Sea and towards the African Coastline and Gibraltar. Grand Luxe Beach Apartments, Penthouses and Duplex from 650.000€ Costa del Sol 502 presents itself as an indisputable expression of "exclusivity". A luxury alternative of the highest standard in quality, security and services. A careful selection of owners one of the main keys to this mediterranean beach paradise. Discover a new experience within reach of a few. 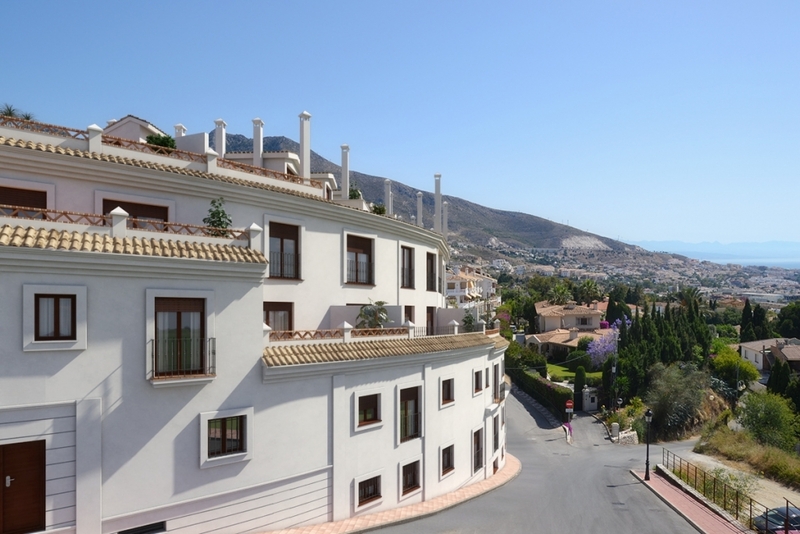 ESTEPONA 104 is a completed residential complex where you can enjoy an exclusive standard of living. 49 luxury homes of 2 & 3 bedrooms and penthouses of 3 & 4 bedrooms with a private swimming pool, perfectly integrated within their surroundings.